Do you believe that one day the stars will align and things will work out? Do you believe that one day all of your hopes and dreams will come true? 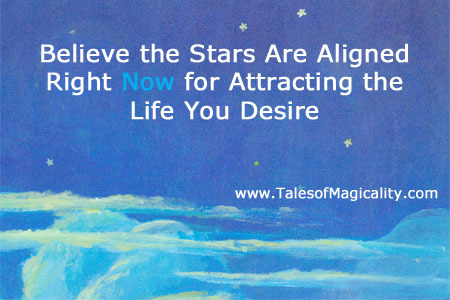 Do you believe that one day you will attract what you’ve wanted for so long? If you answered yes to any of these questions, than unfortunately you will not attract your true desires into your life. By believing that one day these things will happen, you tell the universe that your desire is to always believe that one day these things will happen. You are sending out thoughts that you don’t currently have what you want and in turn the universe sends that back that you don’t currently have what you want. Sounds not too easy to grasp, right? Well, this is when getting in tune with your inner child can work miracles for you…literally! Start pretending that the stars are in align today. Stop waiting for the stars to align because the universe will always give you just that—waiting! When you believe that the stars are in align now, then you give the universe only one option—for the stars to align for you. Believe that you already have what you desire. 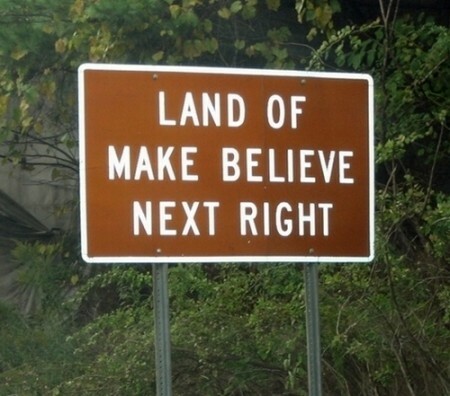 Play make believe and pretend you attracted into your life all of your dreams. What does it feel like to have these things? How would your life be? Envision every last detail and feel the feelings of having it. Make this a routine to make believe. Get your friends and family involved and make it that much more real in your imagination. What is great is that the universe will begin to make these things happen for you to align your thoughts with your reality. 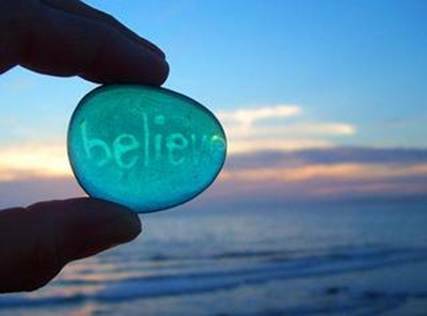 The more and more you really believe you already have what you want, the quicker things will come to you. Test this out. Think of something small (or big) that you want to attract into your life. Start pretending you have it every day. Watch how you manifest it into your life! Every time that I want to attract something wonderful into my life, I repeat this exercise over and over again. I get my husband involved and we talk to each other as if we already have what we want. At first it takes some time to get used to the play, but after repeating this every day it gets super easy and it flows. And each time we do this and the make-believe-play becomes so real in our minds we begin to believe it with all of our hearts. And sure enough, we get what we want! Now it’s your turn to go out and get what you want. Have fun with it and do it all the time so that you believe and feel that you already have what you want.